e.g. "cleaner, Perth", "mining" or "barista"
Spotless is a proud Employment Parity Initiative (EPI) Partner through the Department of Prime Minister and Cabinet. The Federal Government’s Employment Parity Initiative aims to drive opportunities for Indigenous businesses to grow and to increase Indigenous employment. 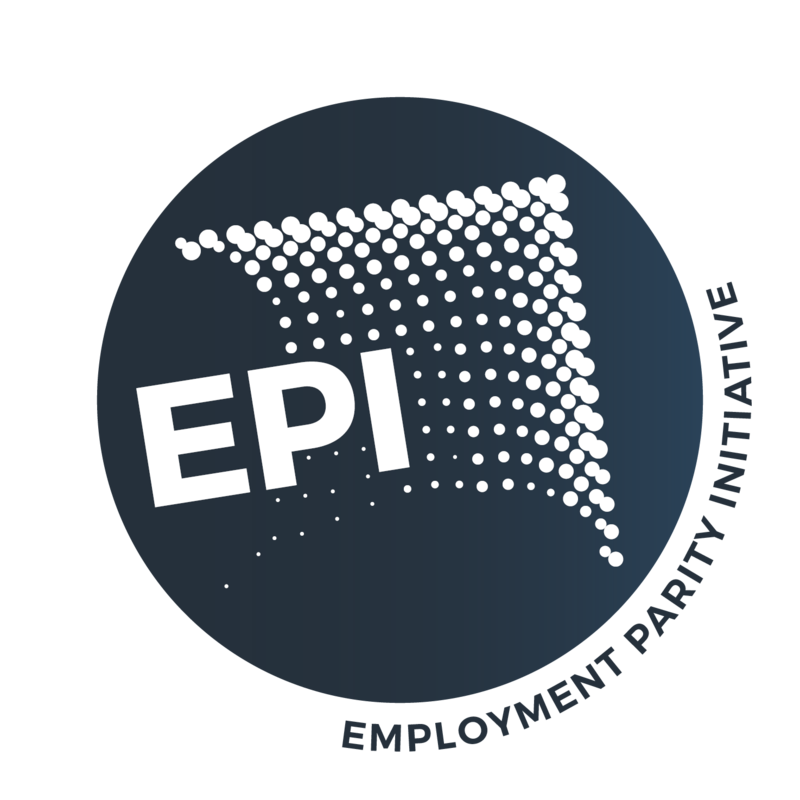 For more information regarding the Employment Parity Initiative, please visit their website here. Play a key role in our Department of Education and Training contract. Assessing subcontractors claims and submission to client. Corporate Food and Beverage Attendants to work with a professional team at a range of Corporate and Boardrooms Events with Spotless. Opportunities exist to join Staffing Services Casual Team, working across a variety of Corporate Venues, Schools, Aged care and Events within the Melbourne CBD and outer suburbs available!! Predominantly Weekday Day shift Available!! WWCC Highly Regarded!! New opportunity for a dynamic Compliance and Audit Officer to join Spotless. Position could be located in Townsville, Cairns or Rockhampton! New opportunities for experienced Refrigeration Technicians to join the Spotless team in Townsville! New opportunity for an experienced Project Manager to join the Spotless Defence team in Wagga Wagga! New opportunity for an experienced Facilities Maintenance Manager to join the Spotless team in Cairns! A great opportunity for a qualified Carpenter to join our team at the Gallipoli Barracks, Enoggera. New opportunity to work as a Groundsperson at our Defence Location in Tully! Currently seeking an experienced Asset Manager to join the Facility Management Services team in Underdale SA!! We are currently looking to source a Business Analyst to work within our high performing Utilities division. Working for one of our high-profile clients in the Gold Coast. Based at the client site you will manage a 12 months fixed term project with scope for an extension. We currently have an opportunity for a driven and motivated individual to play a key role in our Department of Education and Training contract.